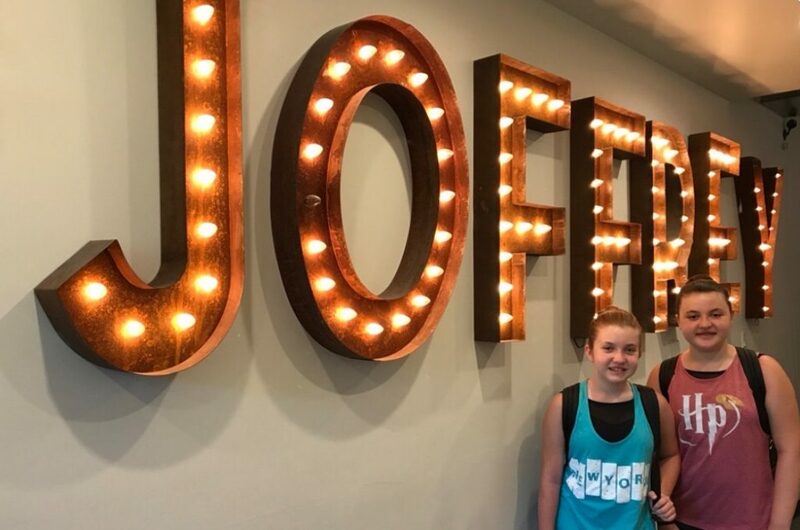 This summer, four SSOD students attended Joffrey Ballet Summer Intensives. Katherine Whitlock and Helen Piltner both attended intensives in Athens, Georgia. Abbi and Ceci Smith attended musical theatre intensives in New York City. Below are pictures submitted by Abbi and Ceci’s mom Amy. 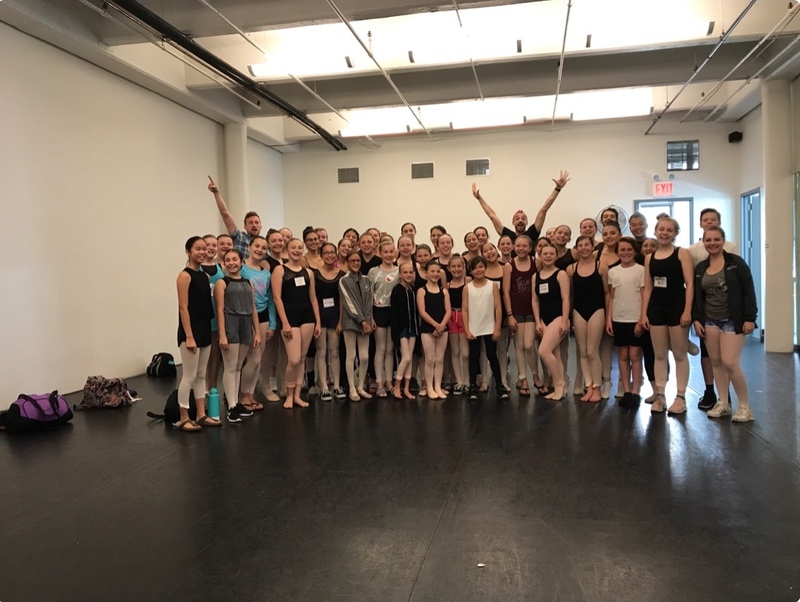 Summer intensives are a great way to fine tune your ballet skills and are offered throughout the summer. Auditions take place typically every January.